Es ist Zeit, die nicht mehr erhältlichen Xbase Drums mit dem zu verbinden, was heute erwartet wird: Sampling. 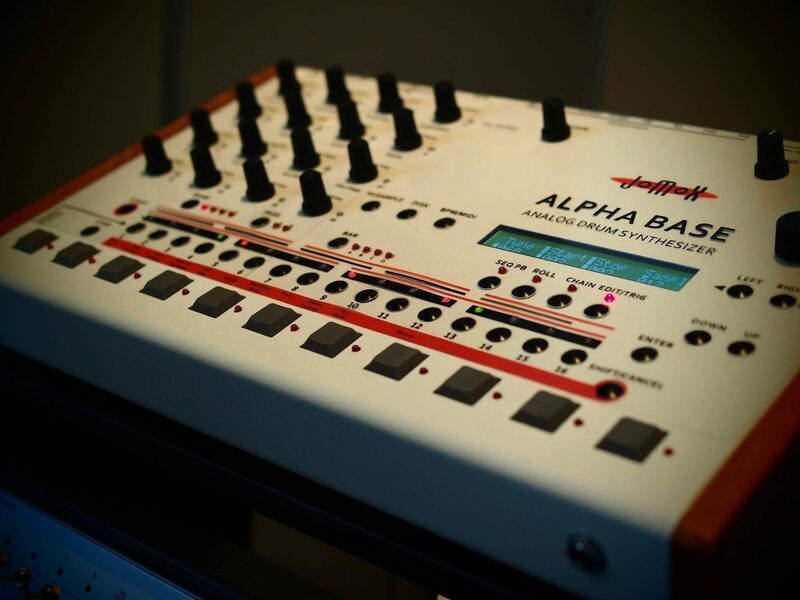 Dieses Bild sieht schwer danach aus, dass eine Art neue JoMoX XBase 888 Drummachine plus Sampling (wieXBase 09) kommen wird. Jomox seems to plan a sampling & analog revival of the Xbase Drum machine series – which looks much like something that might bother Elektron (Rytm!) – they „took over“ the parameter locks per step from Jomox. the Xbases had an interesting way of chaining / appending nearby patterns – just set the length to more one pattern could normally hold – and the next one will be used – brilliant. Korg has introduced a quite similar but more „logic“ chaining/appending system with OS 2.02..
analog Jomox MBrane voice with 2 coupleable F-OSC for complex analog snare, percussion, bass and tom sounds ranging from 16Hz to 20kHz. 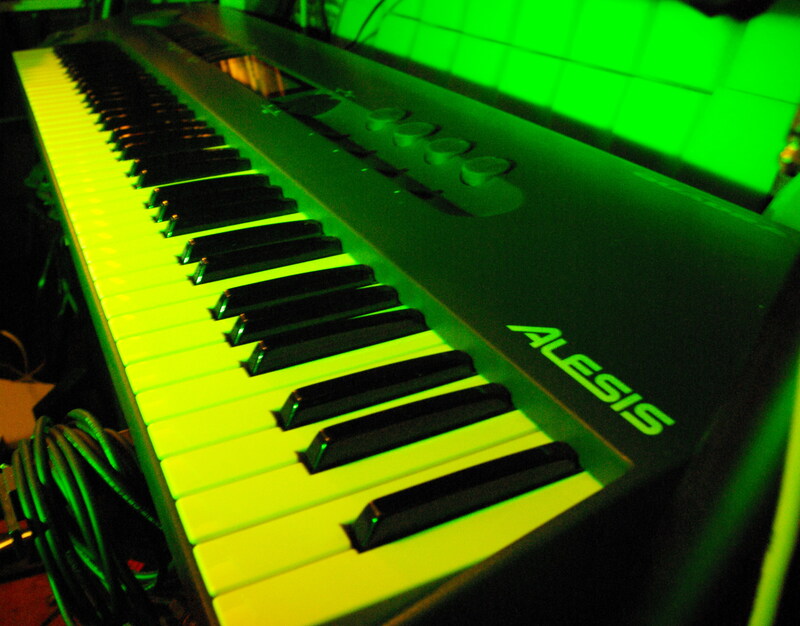 Roland DIN Sync via Midi Out / Thru. MIDI Touch for iPad – create your personal custom controller vs. AC7 Core control DAW with no changes?